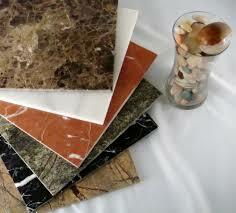 Floor finishes are extremely important when it comes to interior design in Kenya. It is important for you to select the right floor finish for different rooms in your house. Floors have to endure a lot of use and often times, a lot of abuse. You want something durable but also attractive. Some floor finishes require a lot maintenance and do not last for very long. Vinyl Planks Complete with Full Grain Surface are perhaps the best finishes available in the market today. 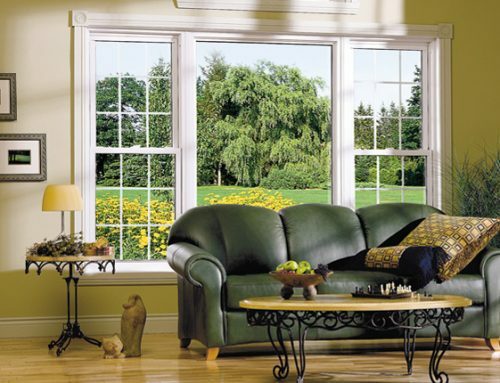 They give you the look of a high class wood finish, without the hustle that comes with the installation and the maintenance of wood finish. 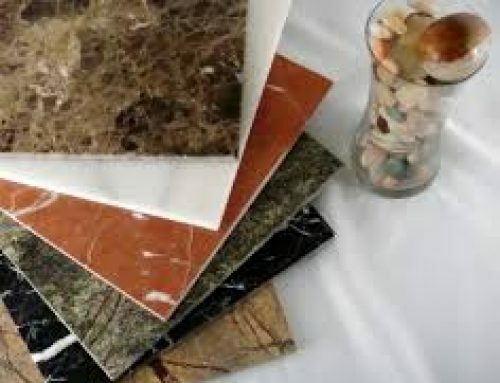 They give you the look of high end tiles but without the coldness and hardness associated with tiles. These amazing planks are made of 4 different layers. The top layer I made from an enhanced material called urethane which makes the planks resistant to any scratches and easy to clean. This top layer is also covered by a protective clear layer that further protects the plank from tearing. The middle layer carried the printed design that gives the tile a natural work look and textured feel. The bottom layer or the backing gives the plank durability and strength and this backing is what is stuck to the floor using a special adhesive. Luxury Vinyl Planks complete with a full grain surface represent hardwood textures and colors. The planks look as good as high class wood floors, the only difference is you do not need to frequently polish them!!! They are available in normal plank length and width complete with beveled ends and edges. This beautiful, easy to maintain planks will cost you just about half the cost and give you twice the durability of traditional wood flooring. This floor finish is extremely durable and can be used in high traffic areas in homes and public places. You can even use these planks around your swimming pool. 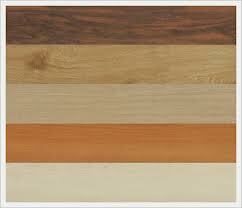 Vinyl planks come in a variety of colors. 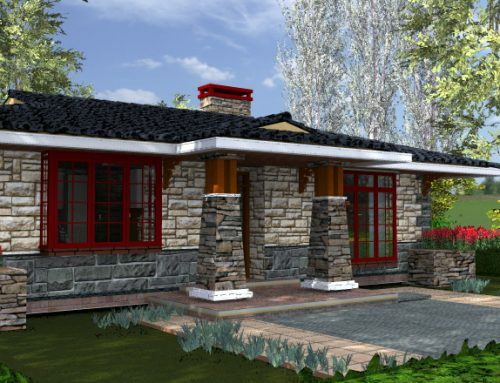 You can select the right color that suites your color scheme. What’s more, you can create all manner of designs using the different colors to come up with a floor finish design that is unique and outstanding. 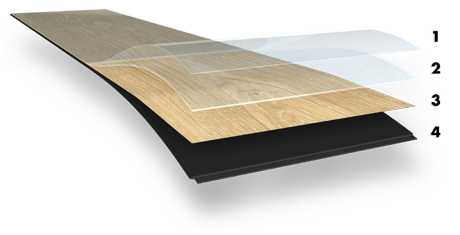 Unlike laminated floors, vinyl planks are noise free. They do not make any annoying hollow footstep sounds. This is because they are placed directly on smooth cement, giving them a very solid feel. 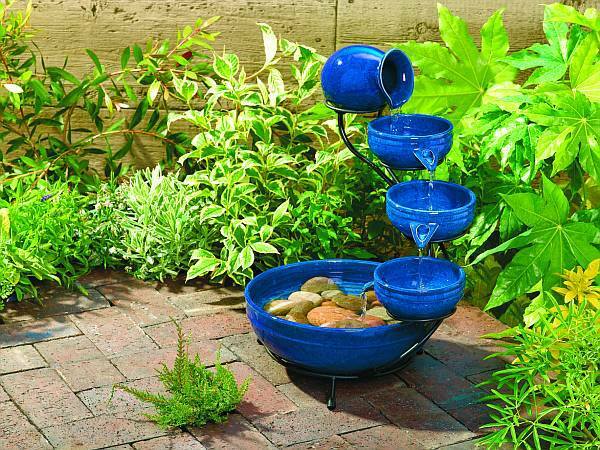 The planks are water resistant and slip resistant. No more fear of accidents. They can be used in any room including bathrooms, swimming pool area, front porches, balconies and even kitchens. The full grain surface offers great traction when both wet and dry and this makes them better than granito, porcelain tiles, marble and other wood floors finishes. Most floor finishes are typically known to be hard to install and maintain. A high bond adhesive is used to stick the vinyl planks directly onto any smooth hard surface such as ceramic tiles, cement, PVC, wood floor and so on. 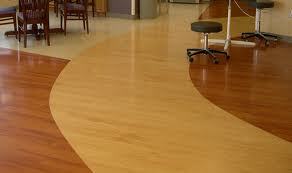 Vinyl planks require virtually no maintenance and can easily be wiped using detergent and water. 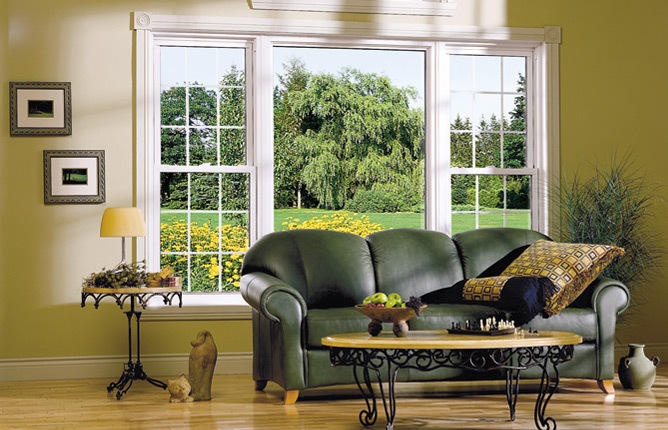 A protective acrylic finish ensures that your floor is protected from stains, mold and dirt. 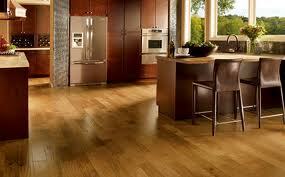 In addition, these planks have an ultra violet surface coating and are therefore protected from fading. They can therefore be used outdoors under partial exposure. The top surface also contains nano silver particles which ensure that there is no build up of mud, germs, oil and grit. 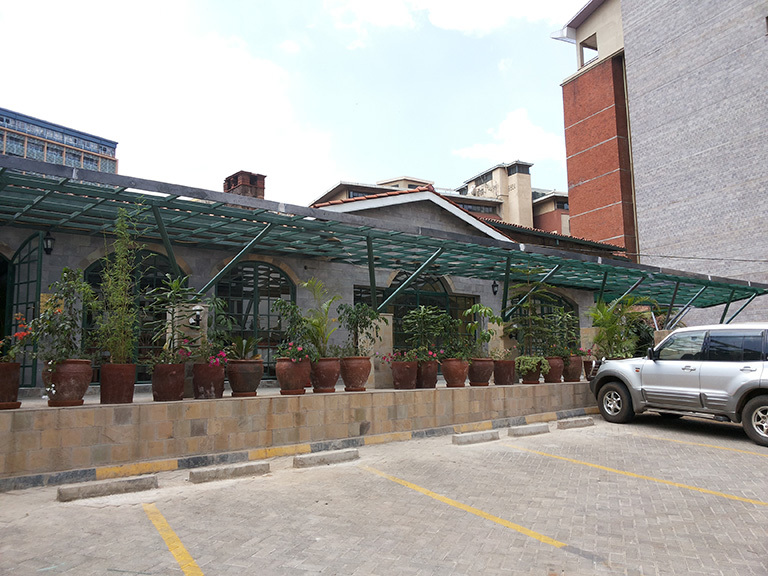 Interior design in Kenya is all about getting the best finishes that give a classy look, yet affordable, easy to maintain and durable. When it comes to floor finishes, Luxury Vinyl Planks with Full Grain Surface give you all these advantages and much more. Used both outdoors and indoors in commercial and residential properties, vinyl planks are one of the best floor finish solution available in the market. Are you interested in using luxury vinyl planks? Contact us for more information. I have sent you all the details on the biodigester septic tank.